Fall is here: the days are getting shorter, there’s a chill in the air, and you hate to see summer end. 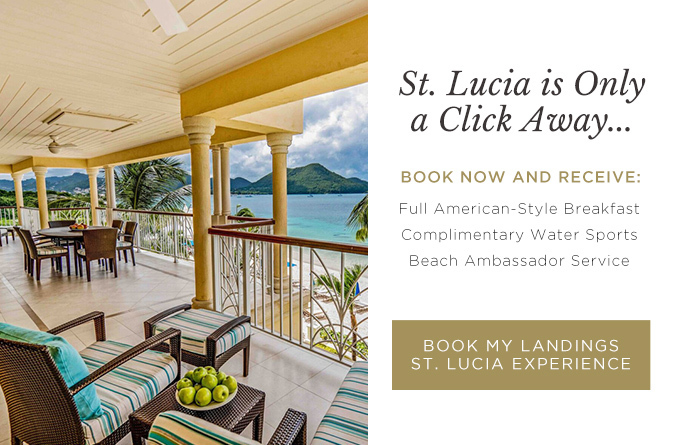 If you’re reluctant to leave the warmth of summer behind, why not treat yourself to a luxurious spa-cation in St. Lucia at the Landings Resort and Spa? At The Landings’ Soleil Spa, you’ll be pampered from head to toe with the finest treatments in the most elegant surroundings. 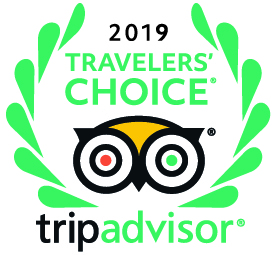 Their skilled and professional staff provides specialty facials, including the Regergise Facial and the Clarifying Facial, an array of rejuvenating wraps and scrubs, such as the Exotic Detox or the Mandarin Orange, and many different revitalizing and soothing massages. Or, for a truly transcendent experience for two, try one of their combined-treatment packages that include a classic massage, foot scrub and foot massage, a fruit platter and bottle of house Champagne. The Landings also features a full-service salon for the ultimate in hair and nail care, and a fully-equipped Health Club.